This attachment belongs to Jingle Bells! Corpses Smell! 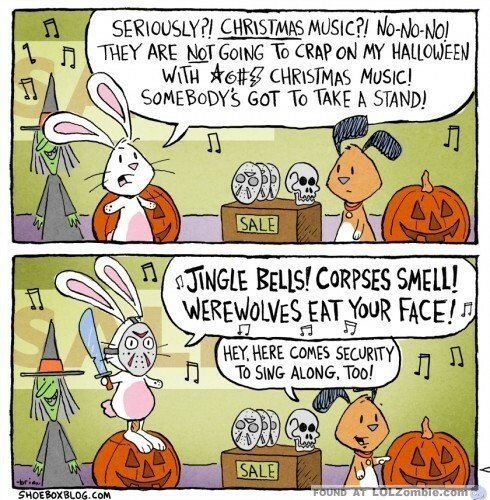 Werewolves Eat Your Face!